Save time and energy, and document only what you need to ethically and by law. 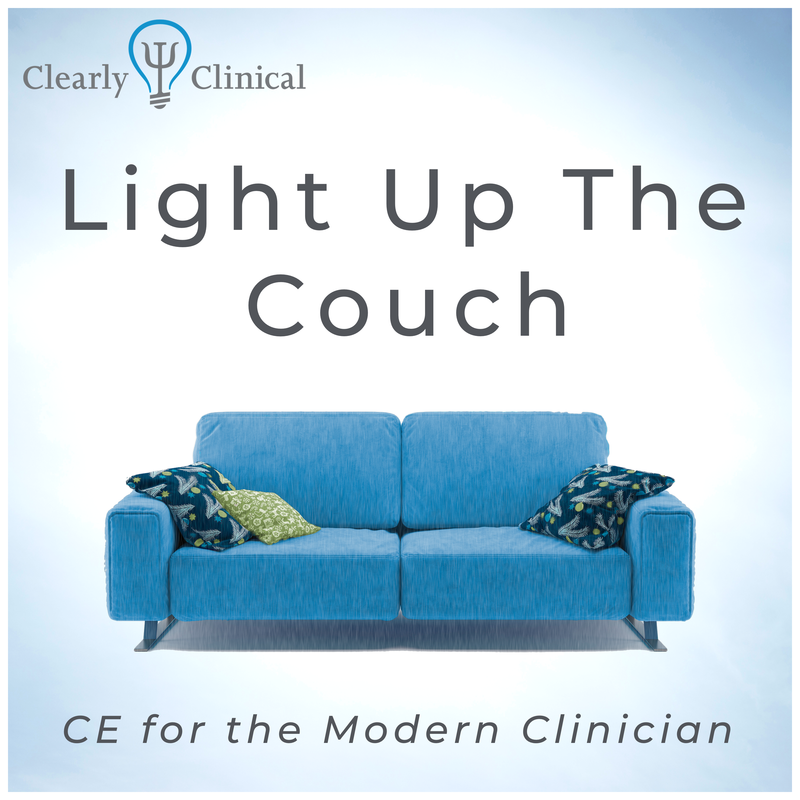 This course helps clinicians understand what really needs to be in progress notes, and offers a number of strategies to help document efficiently and effectively. Though this course mentions some California-specific laws, it also covers widely-applicable standards and laws, regardless of state. None of us went into this field because we love clinical documentation. This course will provide you with clear, applicable information that will make your notes better, so that you can spend your time doing what really matters: Working with clients.